ArchVision Software License decisions just got easier! 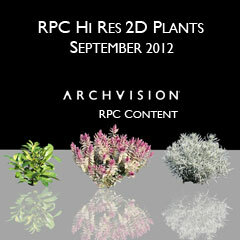 ArchVision Software Licenses bundle RPC Content and Plugins. 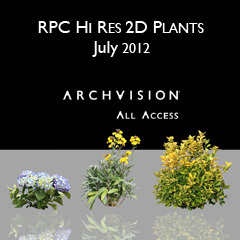 This license includes all ArchVision RPC content and the AutoCAD, 3ds Max and Adobe Photoshop plug-ins. Users may purchase a Node Lock License ($249/year) which allows them to utilize plug-ins and RPC content on a single computer or a Floating License ($499/year) which can be shared across a network or moved from one ACM to another for portable license access. The new process easily allows you to assign the Activation Code to the specified user machine. The ArchVision Software Node-Lock license can be purchased at www.archvision.com or from the Buy tab of the ArchVision Dashboard. Unable to connect to your ACM on your Network when using Revit 2012. 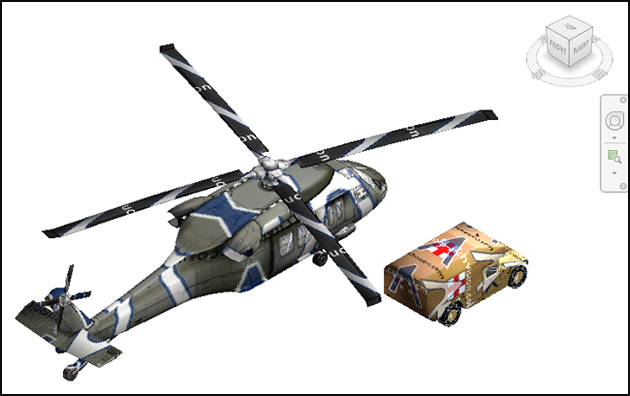 While Autodesk is reviewing this issue, a customer presented a workaround solution to access your ACM. Mike Hart of Centerbrook Architects and Planners, LLP found a fix that will have you successfully accessing your license from across the network with just a few clicks. Applications like Revit have a configuration dialog where the location of the ACM is specified. When this information is provided a file called rpcapi.ini is written. This is normally written into the local user profile in the Autodesk Revit Architecture 2012 folder. 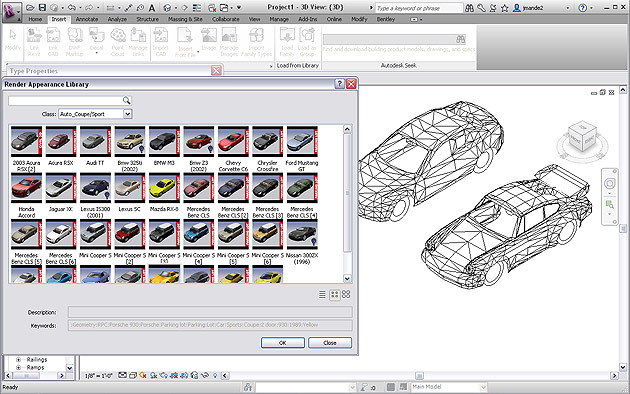 While troubleshooting and testing with Mike, he discovered that by copying the ini file into C:\Program Files\Autodesk\Revit Architecture 2012\Program the issue was resolved. After a little further research I determined the cause of this behavior. When changes are made to RPC configuration in Revit, an rpcapi.ini file is written to %appdata%\Autodesk\REVIT\AUtodesk Revit Architecture 2012. The issue lies in the fact that at render time, Revit is looking for a license and not checking here. Configure the ACM connection in Revit (under the Render Settings found in Options) and then copy the rpcapi.ini file created from %appdata%\Autodesk\REVIT\AUtodesk Revit Architecture 2012 to C:\Program Files\Autodesk\Revit Architecture 2012\Program. Once the rpcapi.ini with correct configuration information is located in this directory Revit will be able to access the license the next time that it is initialized.